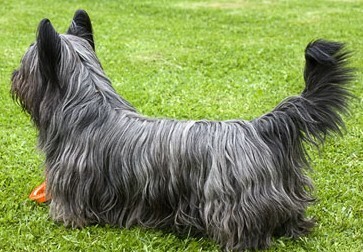 The Skye Terrier originated on the Isle of Skye, Scotland. They are an old breed of dog but they are not that common in the United States. Of all the animals I have treated in my career, I think I have worked on about 5 of them over the years! The Sky Terrier dogs are gentle animals with a sweet loving personality. Their long coat will require a lot of grooming attention. 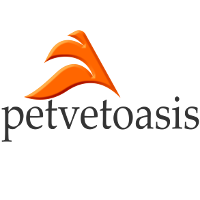 Like the majority of the Terrier group, this breed is adapted to city, suburban or country living. Queen Victoria, of England, owned a Skye Terrier. Compared to Miniature Schnauzers and a lot of other terriers, the breed is quiet and sticks to itself but is loving with family members. All terriers are great little guard dogs with that shrill bark of theirs. Medically they are healthy but with that long body of theirs, they are prone to lumbar back issues like the Dachshund. What makes the Skye Terrier so attractive is that is a classy little dog with a sweet personality. It is great with kids also! Learn more about the Skye Terrier at Animal Planet’s® Dog Breed Selector.